Jeff Bezos’s Blue Origin Is Ready to Take Flight. 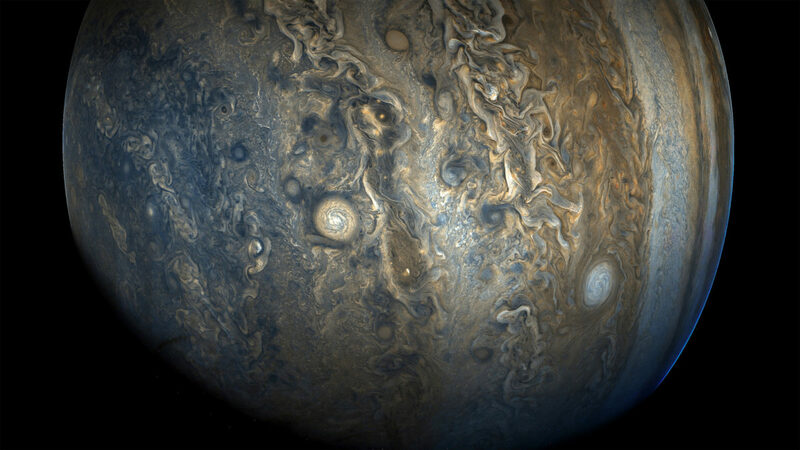 Will They Have an Impact on Space Exploration? About a mile away from the security checkpoint at NASA’s Kennedy Space Center, Amazon founder Jeff Bezos’ monolithic rocket factory has taken shape, seemingly overnight. The 300-acre facility appeared as massive steel skeleton since the billionaire’s space venture, Blue Origin, broke ground at the spaceport last year. Before you know it, we’ll be seeing Blue Origin’s rockets blazing through the skies off Florida’s space coast. Now, three months from completion, Bezos’ factory, like the company itself, stands just on the cusp of the hustle and bustle of the competitive launch industry. But its shadow looms farther and farther overhead as the months’ pass. From this vantage point, Jeff Bezos will use his personal wealth to set a stage for profitable spaceflight and follow through on his dream of humans living and working in space. Yes, he’s a huge Star Trek fan and even cameoed in the most recent film. When Bezos graduated at the top of his class in high school, he told the school’s paper that he will do exactly what he still plans to do today: build a civilization in space. As of late, Blue Origin and its CEO have become the darling of the space industry. Just two months ago, down the road from company’s new factory at NASA’s Visitor’s Complex, Bezos accepted the Buzz Aldrin’s Space Innovation award from the Moonwalker himself. Dressed head to toe in a rocket patterned silver suit, Aldrin handed Bezos a giant glass astronaut that suspiciously resembled an MTV movie award. Bezos previously accepted both the Robert J. Collier Trophy and the prestigious Heinlein Prize, given to those who have achieved “practical” breakthroughs in privatizing space. It’s also important to note that Jeff Bezos’ Blue Origin has yet to launch a single commercial mission or space tourism flight. So why all the love? Industry loyalty and the non-threatening nature of Blue Origin’s business model which at the bottom line is simply to spend Jeff Bezos’ money with no clear way of making it back. Jeff Bezos is playing the long game––very long and expensive game. A slow burn is something the old school space industry is comfortable with especially if that slow burn isn’t posing an immediate threat. Blue Origin was founded in 2000 but didn’t begin development tests of its suborbital New Shepard rocket until 2015. The company has been successful in launching and landing a suborbital booster multiple times at its Culberson County, Texas facility. Jeff Bezos had sunk more than half a billion dollars into the company at that point. Now, Bezos will sell $1 billion worth of Amazon stock a year to finance Blue Origin’s research and development. Every dollar that goes into the space venture is a long-term investment that won’t see anything resembling a return for years. Bezos calls Blue Origin’s business model “robust” and encourages employees of the company not to get distracted by short-term profits. 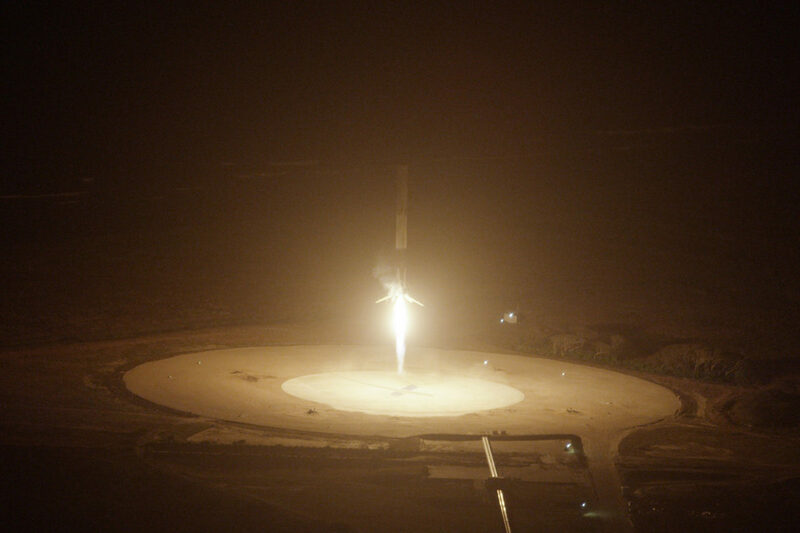 The billionaire is essentially buying time for his engineers to perfect operational reusability of its launch vehicles that would lead to rapid daily flights carrying both cargo and crew. Blue Origin’s aim is to tap into what they believe is an untouched suborbital market where tourists can enjoy ten minutes of space travel and where scientific payloads can be deployed. The company is planning to launch its first crewed flight on New Shepard next year with its own passengers aboard rather than paying customers. The way Blue Origin sees it, even though they won’t break even for a while, every single New Shepard launch gives them the opportunity to further prove the technology and chip away at mission turnaround time. Back at Cape Canaveral, Blue Origin will begin building the New Glenn orbital rocket in its new factory. Development costs of the heavy-lift vehicle will reach $2.5 billion and Blue Origin hopes to fly it from a launch complex the company leased at Cape Canaveral. With a billion a year from Amazon stock from now until then, it’s possible with little wiggle room. 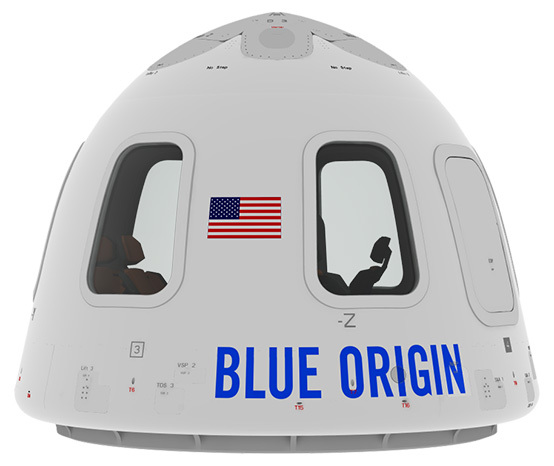 While New Glenn would be capable of flying crew, Blue Origin won’t attempt that until the rocket has flown quite a few missions. For Blue Origin’s New Glenn rocket, the company is developing a reusable methane-fueled engine called the BE-4. Bezos wants to help ULA replace the RD-180 engine and the launch provider considers the BE-4 being the primary candidate to power its upcoming Vulcan rocket. ULA even pitched in some cash during the engine’s early development. Blue Origin suffered a minor setback in May when they lost crucial hardware during BE-4 engine tests but will resume development soon. Blue Origin is building a factory in Huntsville, Alabama to manufacture 30 BE-4 engines a year. Blue Origin has also snagged itself a couple of customers to fly on New Glenn after beginning to make approaches earlier this year. The first company to put a mission on the books was satellite provider Eutelsat. Bezos also struck a deal for five New Glenn missions with OneWeb, a company now based at Cape Canaveral looking to establish a massive constellation of 700 orbiting satellites that would provide global internet access. Jeff Bezos also floated the idea of a lunar lander for Moon missions. With NASA and the Trump Administration singing that song now, it’s likely Bezos will be bidding for some type of government-issued lunar exploration contract. Will Blue Origin be a highly profitable company one day? 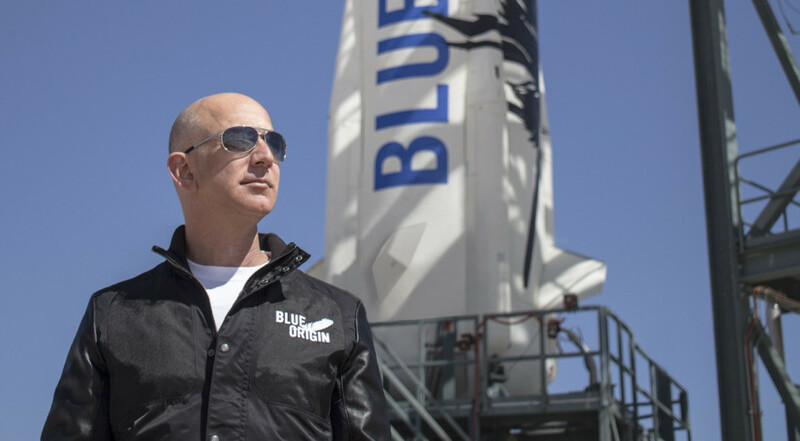 Bezos’ track record says yes, but don’t expect Blue Origin to walk the path that SpaceX did. Elon Musk was motivated by SpaceX’s lack of cash in its early days to pursue an incredibly beneficial partnership with NASA––a partnership that helped them become the first commercial company to reach the space station. The most significant difference between the paths taken by both SpaceX and Blue Origin was when they were willing to begin serving customers. 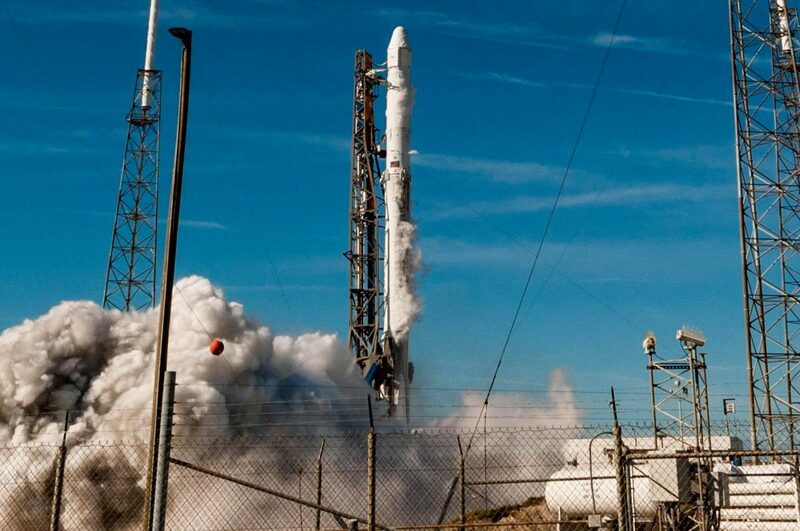 Musk needed to start as soon as possible with expendable rockets. They needed a billion dollars to develop the reusable rocket and it’s going to be a while until they break even on those costs. Bezos not only had enough cash to skip straight to successfully developing a reusable suborbital launch vehicle but also go straight into developing a fully reusable orbital one too. This year, Bezos won and lost his crown of world’s richest man after bouncing from over $90 billion in net worth back to $89 billion when the markets closed. Microsoft founder Bill Gates will likely be swapping the title with Bezos for a while. The Amazon founder owns about 17 percent of the company and over the past five years, Bezos’ net worth increased by $70 billion––$45 billion in the last two years alone. When Bezos was briefly the richest man in the world, many argued that he doesn’t give away enough of his cash. While he’s donated millions to humanitarian efforts and to the arts, it comes nowhere close to the billions given by Gates. However, Bezos’ purchase of the Washington Post has reinvigorated the newspaper and they are doing much of the heavy lifting in the White House-centered news cycle. Some would even argue that Bezos spending his money to realize a vision of humans regularly living and working in space is a noble effort.